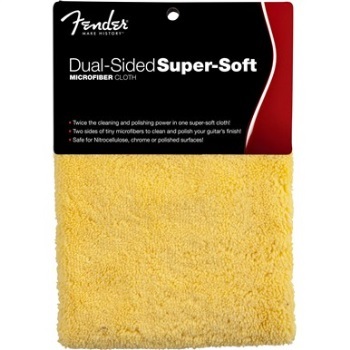 The Fender Dual-Sided Super-Soft Microfiber Cloth features microfibers that are approximately one-12th the diameter of a strand of silk. 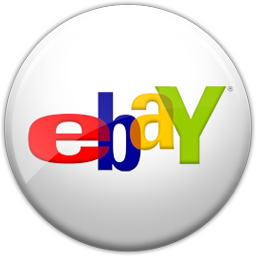 With two sides for polishing and cleaning with precision, this super-soft cloth is perfect for attracting and holding oil, grease, dirt, grime, film, dust and other contaminants. It is not only lint-resistant, but also won't harm chrome or polished surfaces, guaranteeing stage-ready sparkle anytime.